After a court order was given in favor of al-Khayat family, the house stolen by the settler organization Elad was restored to its rightful owners. The Israeli Magistrate Court refused an appeal submitted by Elad against its earlier decision to evacuate the confiscated house in favor of al-Khayat family. Elad organization that seeks to increase Israeli settlements in occupied Jerusalem has confiscated last year along with Kandel Company 25 Palestinian houses including al-Khayat family’s house. Since then, al-Khayat family filed a complaint demanding the evacuation of their stolen house. 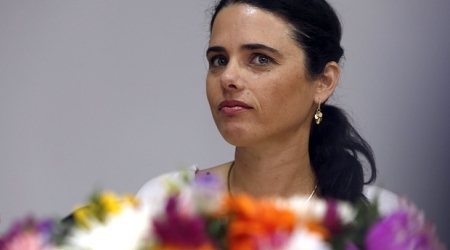 The family’s lawyer told the PIC reporter that the Magistrate Court had accepted the complaint and ordered the evacuation of the house on Nov. 22, 2014 after Elad and Kandel failed to prove their purchase of the house. 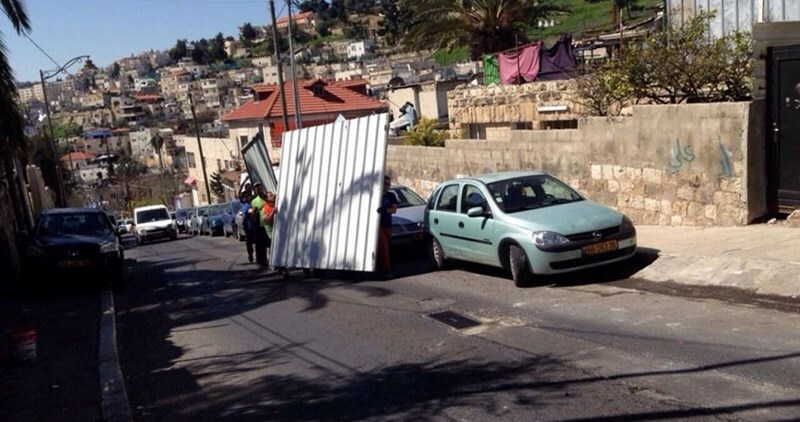 However, Elad organization gained a court order from the District Court to stop the evacuation process of the house after appealing against the Magistrate Court’s evacuation order. After long deliberations, the District Court refused Elad’s appeal and ordered the evacuation of the house in favor of al-Khayat family. "We will start implementing the court order within the coming few days", the lawyer added. 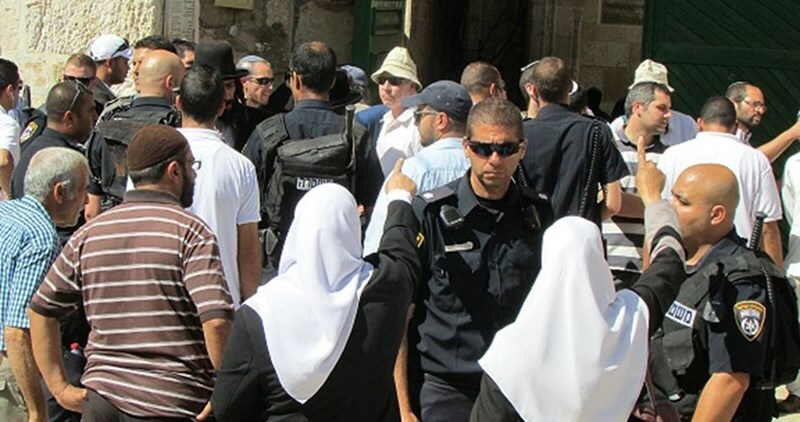 In a blatant violation of the Muslims' freedom of worship, the Israeli prosecution office has asked a court in Occupied Jerusalem to criminalize the use of the Islamic Thakbir expression, "Allahu Akbar (God is the greatest)," inside the Aqsa Mosque. This came up after the Israeli police arrested a Palestinian young man from the 1948 occupied lands on a charge of shouting Allahu Akbar as a horde of Jewish settlers were touring the Mosque's courtyards. The police claimed that chanting such a religious slogan would stir up riots at the Mosque. Palestinian lawyer Ramzi Katilat described the Israeli step as a dangerous precedent, pointing out that the previous arrest incidents that had happened at the Mosque because of shouting Thakbir were not dealt with as a crime and only led the police to question the detainee and then release him or ban his entry to the Islamic holy shrine. Katilat affirmed that he and other lawyers would file a petition with the same court to explain that the Thakbir chant inside the Mosque is part of the freedoms of worship and expression and how the prosecutor's request would violate these rights. The Israeli district court in Occupied Jerusalem on Thursday accepted to discuss the mental status of Yosef Haim Ben-David, the Jewish settler who masterminded the brutal murder of Palestinian teenager Mohamed Abu Khudair, in an attempt to acquit him. The same court refused last month to condemn Ben-David at the pretext that he could be mentally disordered, although it admitted that he and his accomplices committed the crime. 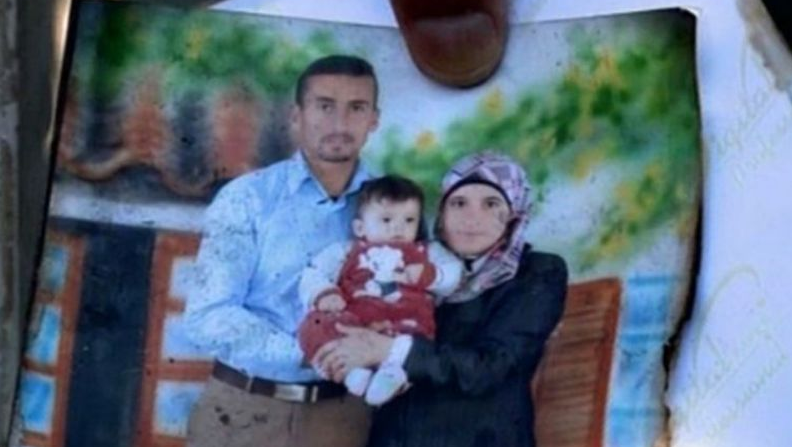 The court decided to give more time to determine the mental state of Ben-David, the only adult suspect in the murder of Abu Khudair, after the defense submitted a medical report claiming their defendant as mentally ill and thus ineligible to stand trial. For his part, lawyer Muhannad Jabara, who represents the family of Abu Khudair, said that the court agreed to study the medical report of the accused and listen to the psychiatrist who wrote the report. Jabara added that a court hearing would be held on January 20 to look into the report. 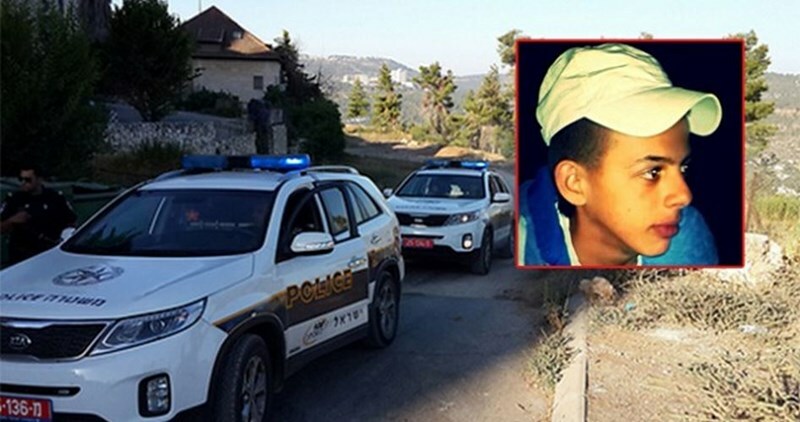 16-year-old Mohamed Abu Khudair was kidnapped and burned alive in Occupied Jerusalem by Ben-David and two of his followers on July 2, 2014.